Preheat oven to 425 degrees. 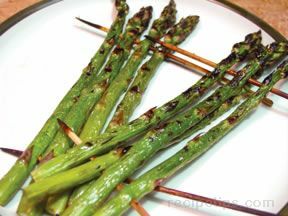 Cut off the woody bottom part of the asparagus spears and discard. Clean asparagus, and place in bowl. 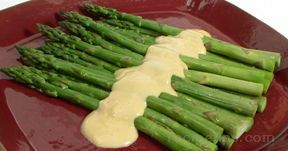 Drizzle olive oil over asparagus until coated. 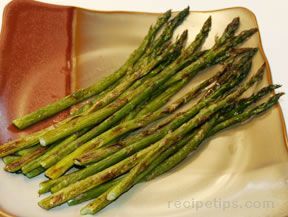 Please asparagus on baking sheet and sprinkle with salt. Roast for 10-15 minutes, until tender when poked with a fork.